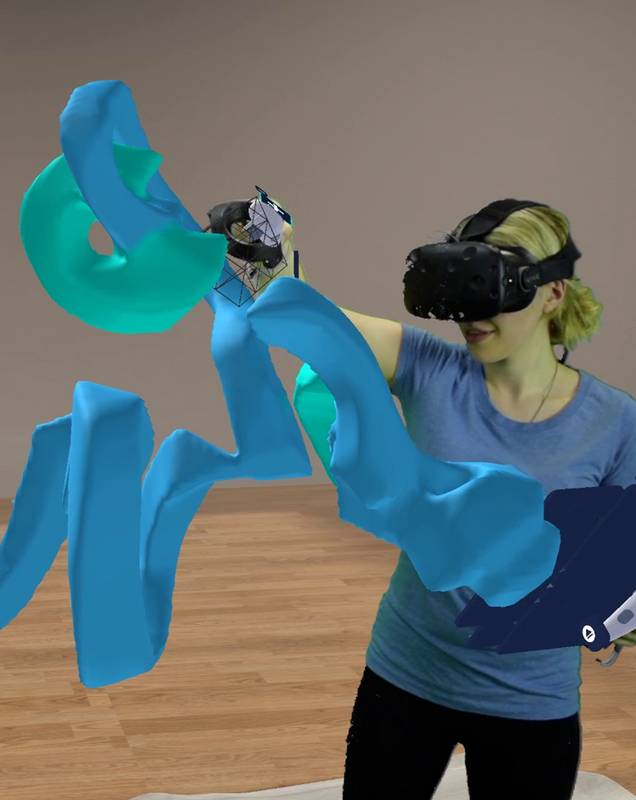 Following the fantastic debut of MixCast support in EXA: The Infinite Instrument, we’re happy to announce another big win for the virtual reality art community today: MasterpieceVR, the comprehensive VR sculpting and painting experience, now features full support for MixCast! Creativity doesn’t exist in a vacuum, so neither should your digital art. 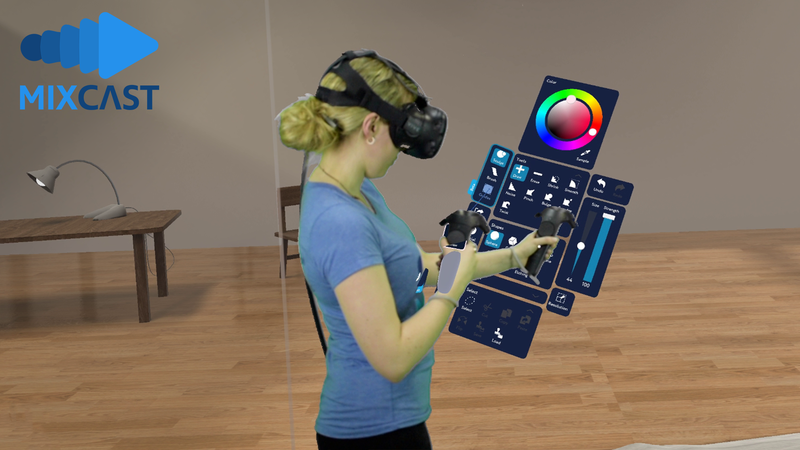 MixCast paired with MasterpieceVR allows you to capture and broadcast the whole picture: the artist, the art, and the act of creation as it happens, and share it organically with other artists, communities, and admirers from afar. Whether you’re sculpting volumes or painting a 3D scene, MixCast places you seamlessly alongside your work and makes it tangible for your community. 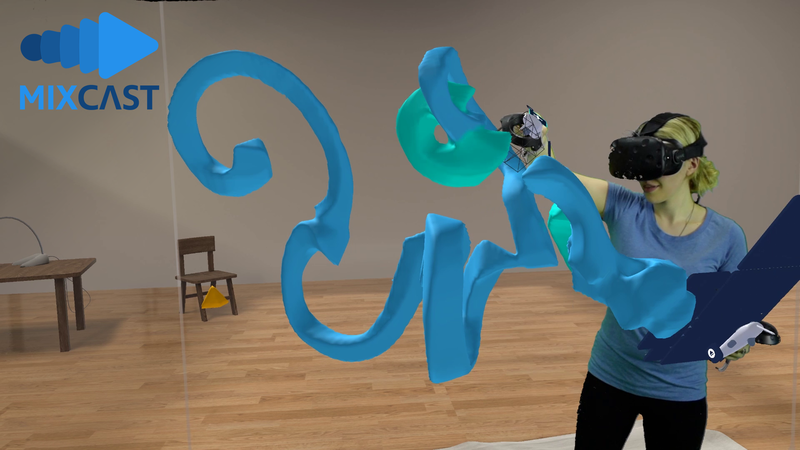 It’s the perfect way to augment an art livestream, create striking interreality performances, or even build tutorials for those learning how to sculpt in three dimensions. You already put your heart into your art; now your physical presence can join it. 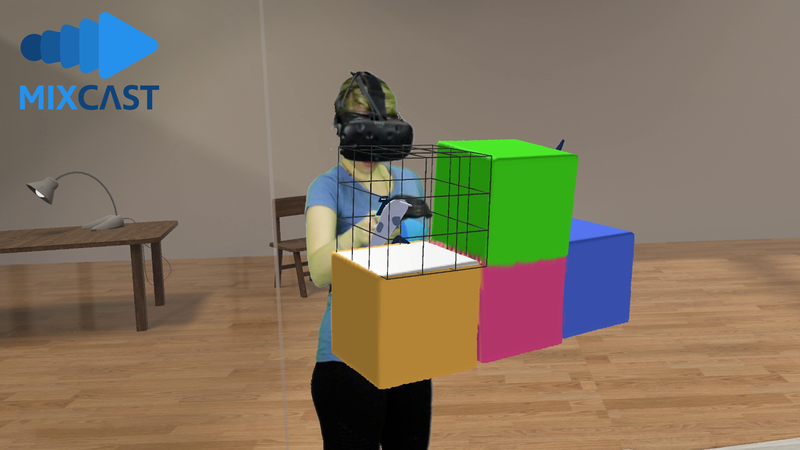 MasterpieceVR with MixCast support is available now on Steam and the Oculus Store. If you’re searching for ideas for your next virtual masterpiece, we’d highly recommend you check out the work of @Teknobabel, @vr_human, and @MezBreezeDesign for some gorgeous sculpting inspiration.  And don’t forget to try out MixCast to present your craft to the fullest; happy sculpting!